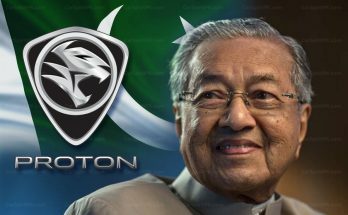 Video of the upcoming Proton SUV has surfaced on Malaysian Prime Minister Dr Mahathir Mohammad’s official YouTube channel. 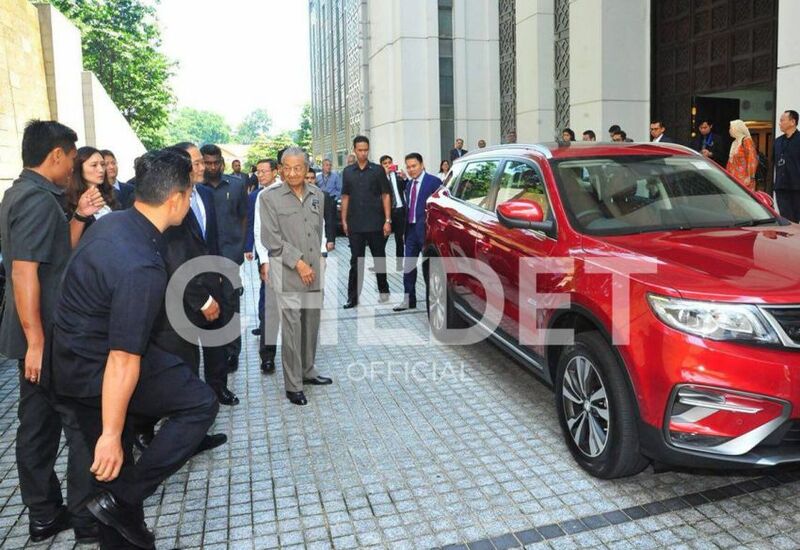 The clip appears to have been taken last week, when the PM sampled a right-hand drive version of the Geely Boyue-based SUV. 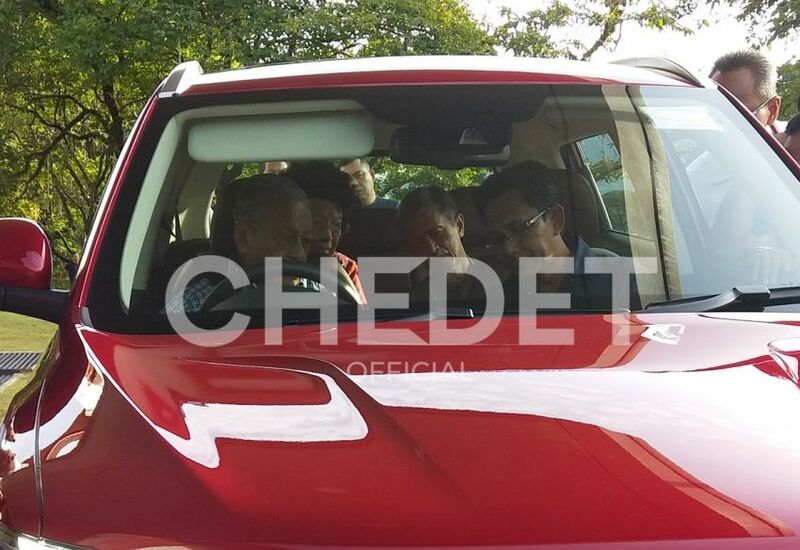 The Proton SUV will be slightly different than the actual Geely Boyue, being an RHD model off course. 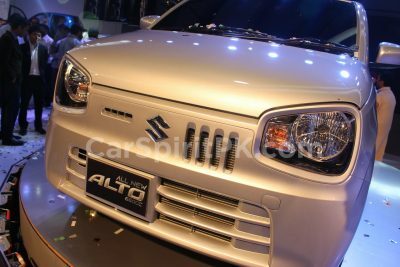 Additionally the signature concentric grille design of Geely has been replaced with the horizontal slatted grille pattern. 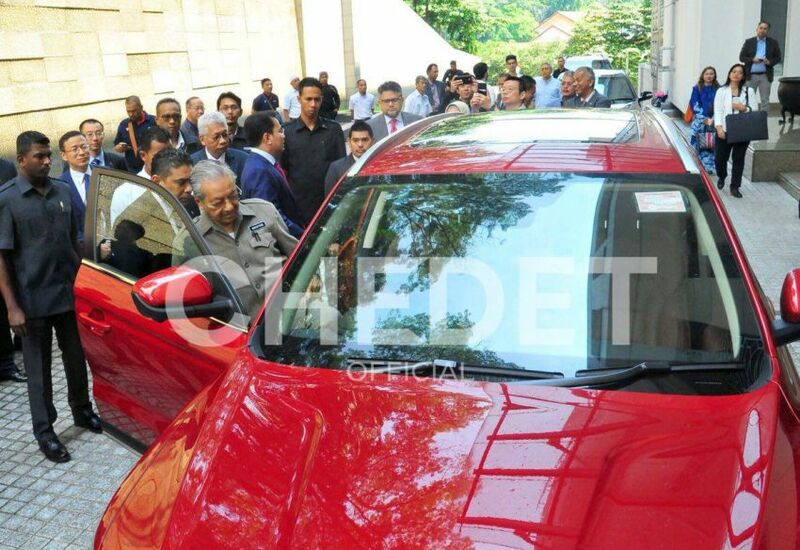 In the video clip Dr Mahathir is seen maneuvering the red SUV to a stop, before the footage cuts to the interior, where he voices a command for the operation of the sunroof. Next, a Proton staff member gives the command for the radio tuner to switch on, and the system does as directed. 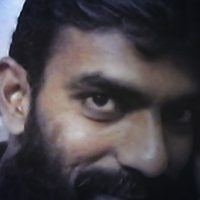 A command for a specific radio frequency is given next, and the music comes on. 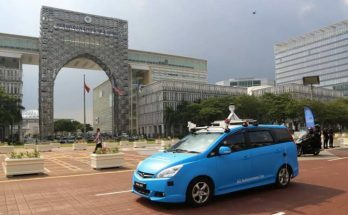 In addition to voice command, the forthcoming Proton SUV will also include a host of driver assistance systems such autonomous emergency braking, lane departure warning and adaptive cruise control. 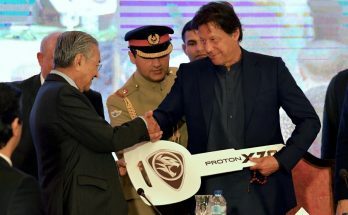 The Proton SUV will be powered by a 1.8 liter 4-cylinder turbocharged direct injection petrol engine, producing 181 hp and 285 Nm of torque, mated to a 6-speed automatic transmission. 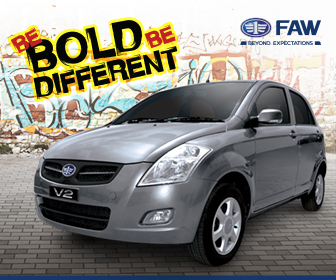 An AWD system will also be available as an option. 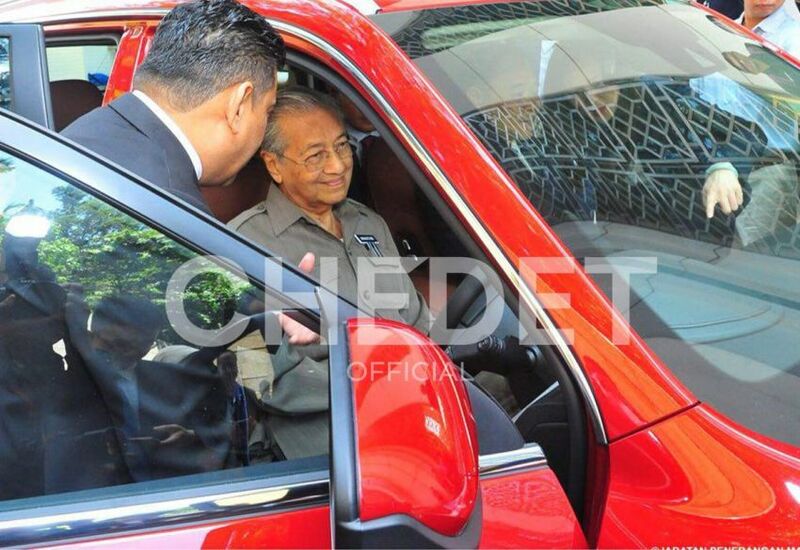 Reportedly the Proton SUV will be equipped with 18-inch alloy wheels, panoramic sunroof, brown leather upholstery and an 8-inch touchscreen infotainment system. 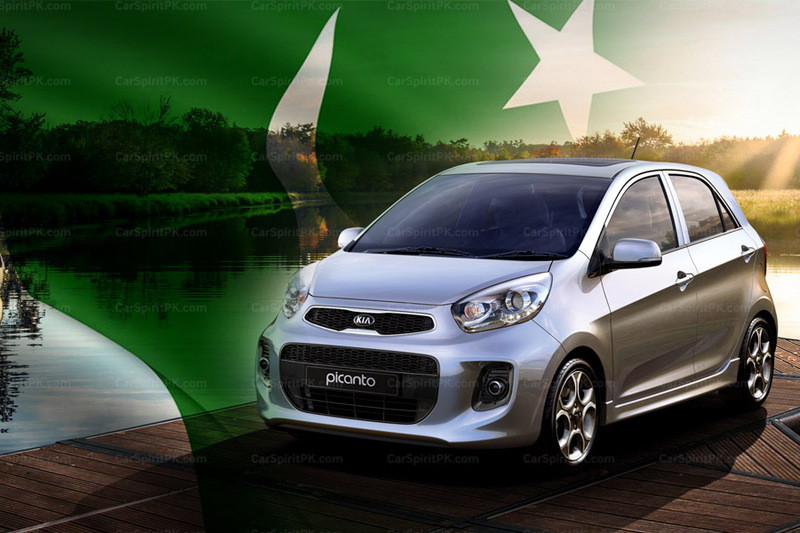 It will offer many advanced safety and driver assistance features including Autonomous Emergency Braking (AEB), Lane Departure Warning (LDW), Adaptive Cruise Control (ACC) and a 360-degree camera system. 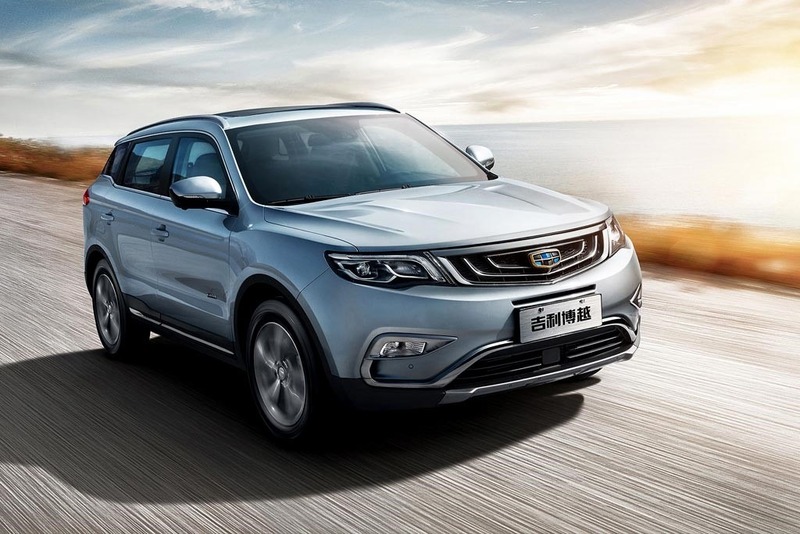 The Geely Boyue-based Proton SUV is expected to launch towards October 2018 as a CBU whereas local (Malaysian) assembling will start from 2019.